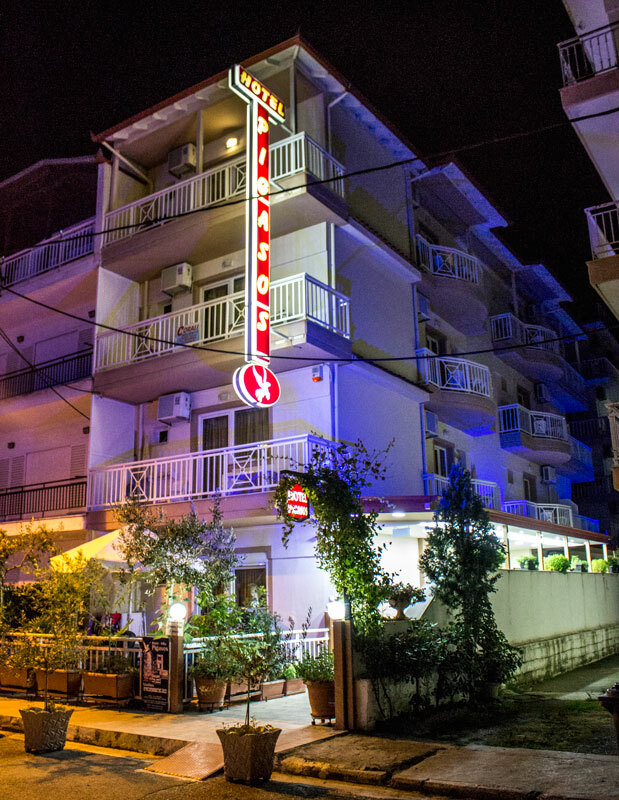 Pigasos is a special and modern hotel situated in Paralia of Pieria, 120 meters from the sea. 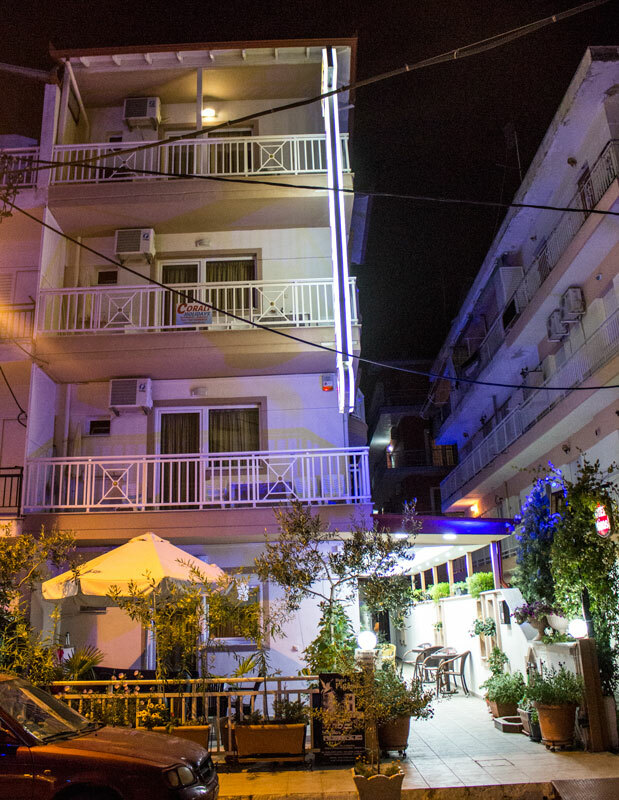 It has 14 comfortable rooms with uniquely characterizes and equipped with everything you need as well as the careful and modern decoration, can promise you an unforgettable stay in one of the best hotels in the area. We invite you to stay in a place where cleanness, service and the friendly environment as well as the warm hospitality are in harmony for your pleasure.